In continuation of its efforts to support community-driven initiatives, Al Ahli Bank of Kuwait (ABK) sponsored the Kuwait English School’s Charity Gala Concert. The event was held on January 31st at the school campus in Salwa. 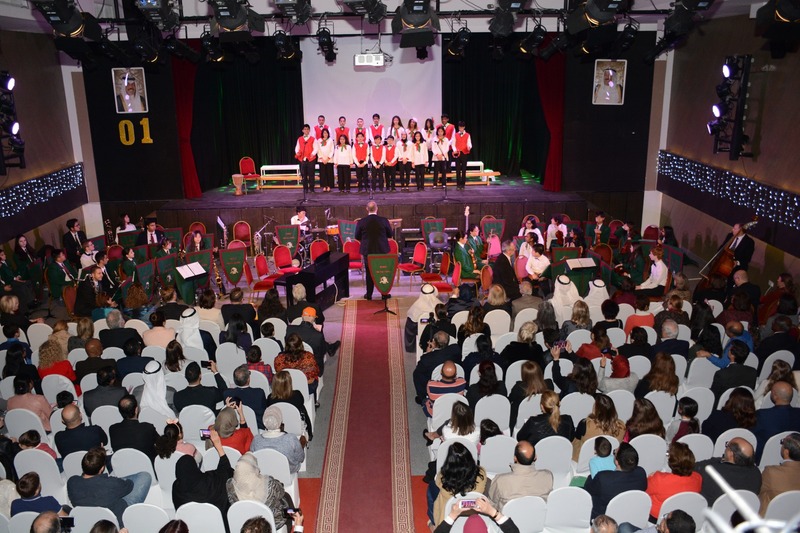 Initiated by the school and Kuwait’s Red Crescent Society, the concert offered an evening of musical entertainment to the attendees. During the event, the school band showcased its talent by performing live music and paying tribute to the West End Theatre by performing some of their popular songs. The Green Unit Choir - the school team composed of special needs’ students - carried out a performance along with the senior school choir. ABK’s participation stems from its commitment to charitable causes and its devotion to being a force for good. In addition, it reflects the Bank’s tireless dedication towards supporting the communities in need and raising social awareness within the communities the bank operates in. The event served as a platform to engage students with humanitarian causes, while highlighting the importance of individual contributions in the creation of a movement of amplitude. Furthermore, by encouraging students with special needs to participate in the musical performances the school underlined the equal opportunity and responsibility of each individual towards the community. The proceeds raised during the event were collected to provide essential medical equipment in Yemen through the Red Crescent.